Thank you for our Cream Teas Action Medical! 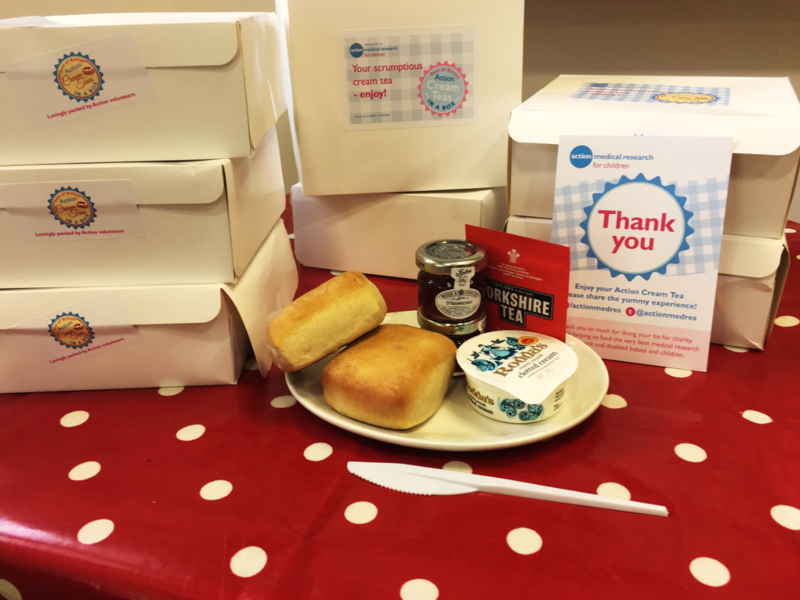 Hilditch enjoyed a tasty treat of Action Cream Teas today in aid of Action Medical Research for Children. By eating our cream teas we have helped to fund research projects that could save lives. Action Medical Research for Children helps to save thousands of children’s lives and change many more, through important medical research and support. They have been funding medical breakthroughs since 1952 like the first polio vaccines in the UK, ultrasound in pregnancy and the rubella vaccine. With help, they are determined to change this and make a real difference for children. Please visit https://www.action.org.uk/ to find out how you can get involved, like us, to help with this amazing charity.